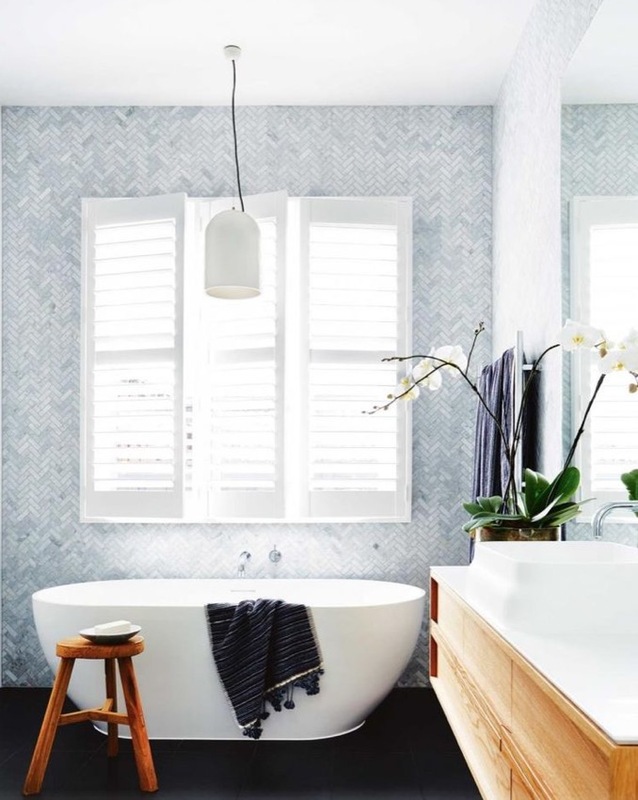 Creating small arrangements or vignettes in the kitchen and bathroom is a sure way to turn a house into a home. Not only can these arrangements look beautiful, helping to fill otherwise void spaces, they can also be incredibly functional. 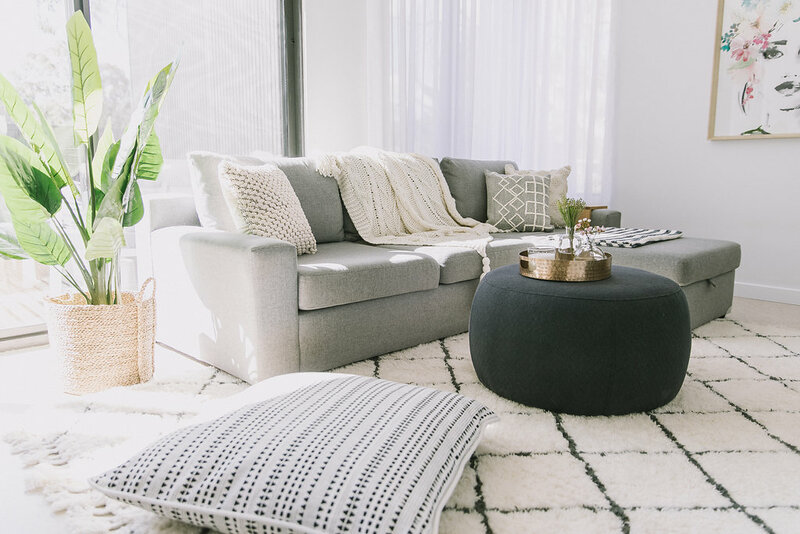 Today I’m sharing my top tips on how to create different types of arrangements in these spaces. 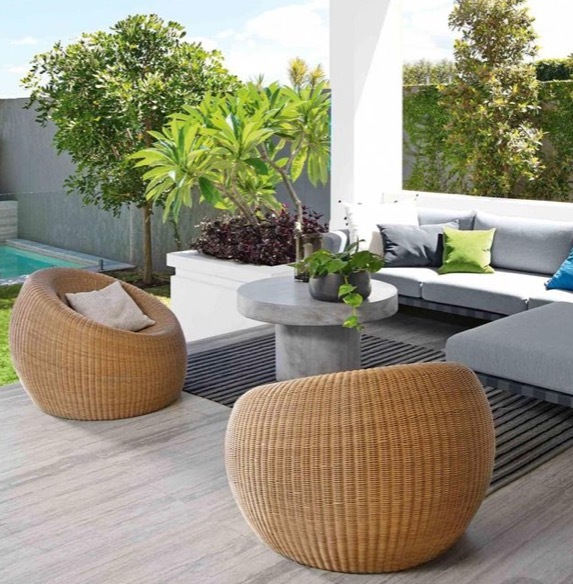 Get inspired to create an outdoor space that feels like you’re on holiday while at home! It’s easy to create an outdoor sanctuary, just follow these simple steps. Start with relaxed outdoor seating. A lounge with separate armchairs is always a popular option as it offers comfort and flexibility – you can change the configuration depending on the occasion. With Christmas fast approaching, many of us will be looking at getting our guest bedrooms ready for friends and family to come and stay. Today, I’m sharing my top tips on how to create an inviting guest bedroom. The cherry blossoms are in bloom and Canberra has already teased us with some stunning Spring weather! 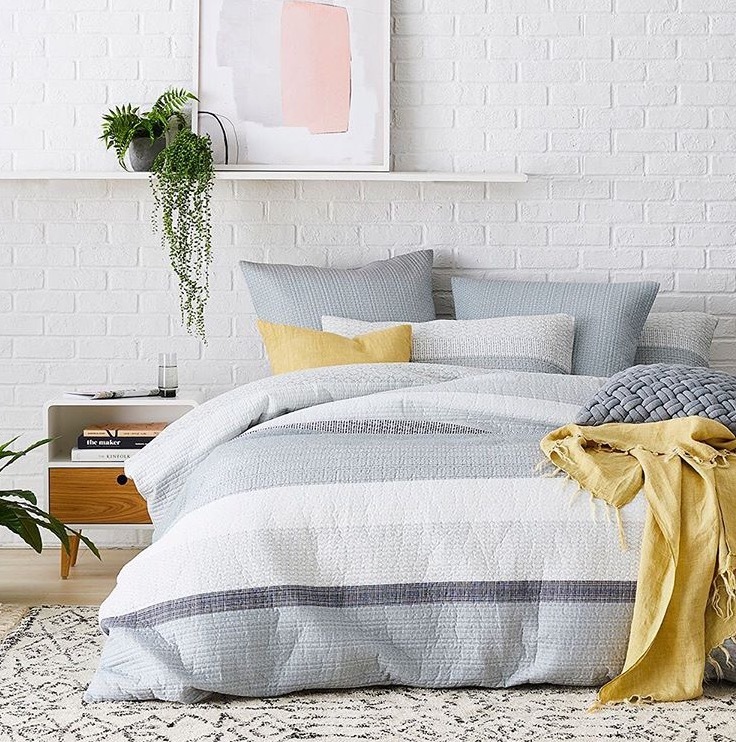 It’s time to think about packing our chunky knits and furs away and bringing some lighter materials and pops of colour into our home. 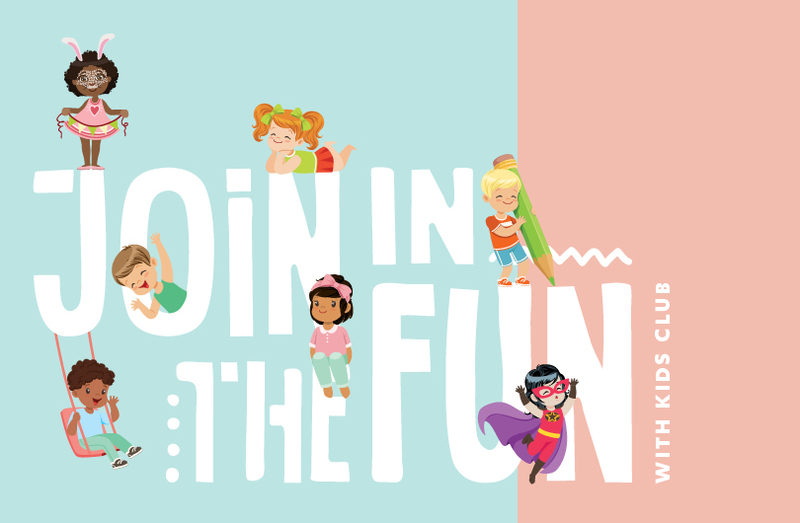 Canberra Outlet are offering the little ones even more reason to visit with our exclusive Kids Club. Special Deliveries and activities for School Holidays. 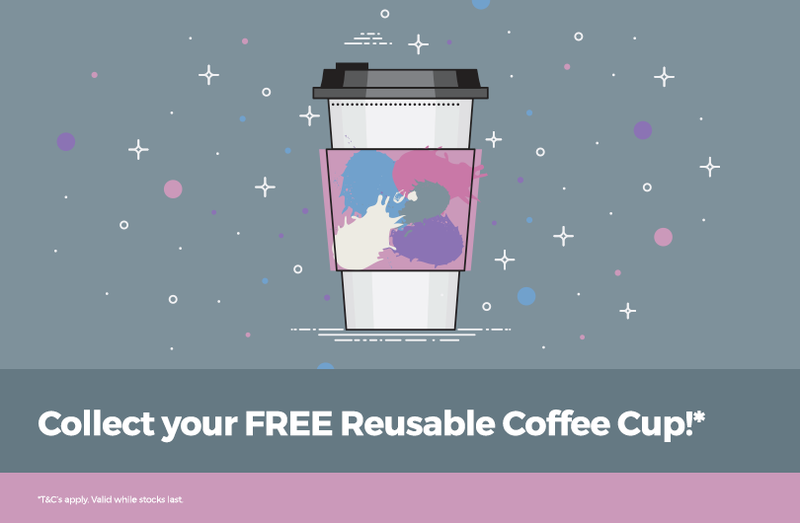 Canberra Outlet Centre is helping kick the war on waste by giving away free reusable coffee cups. Simply collect your Centre loyalty card and purchase your coffee from any of our participating coffee retailers for a total of 5 days to receive your free re-usable coffee cup and coffee! To collect your cup and coffee voucher please visit the Centre Management office, located near the food court and present your completed coffee loyalty card. Customers will also need to sign up to be a VIP to receive the free gift.